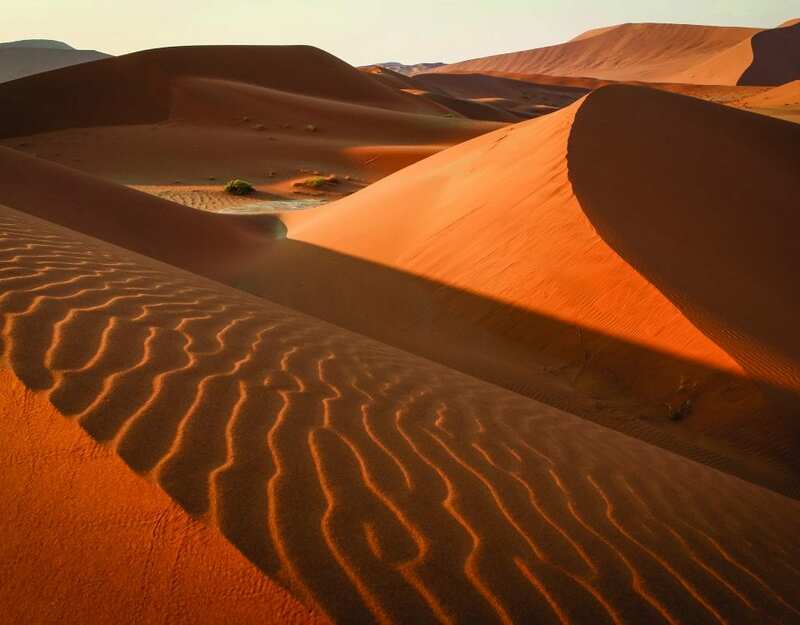 Namibia is one of the most romantic countries on the continent, with a variety of places to set hearts alight, from the open spaces of the south, to the lush greenery of the northeast. 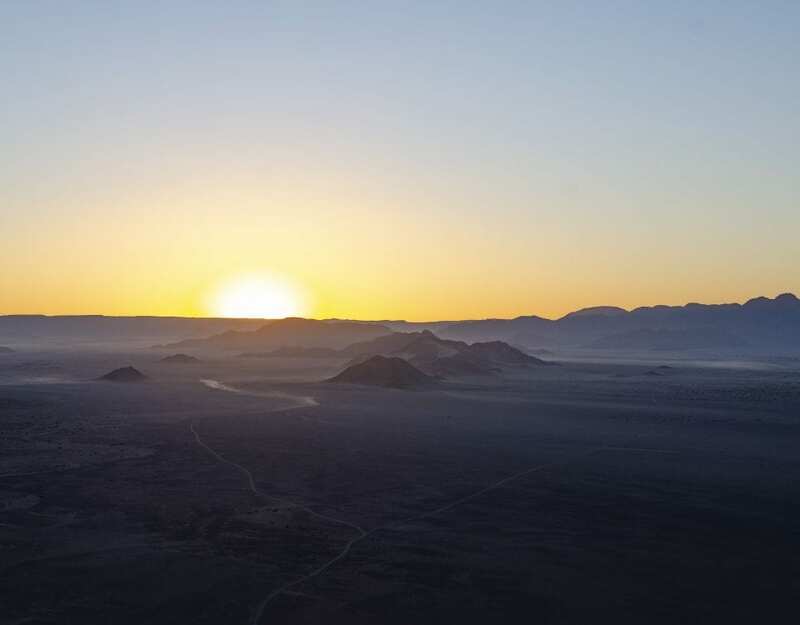 So before you get absolutely overwhelmed with all things Valentine’s, take a look at our list of the most romantic destinations in Namibia every couple should visit this Valentine’s Day, or whenever! What makes a moment truly romantic? Is it about the atmosphere, the candles and the roses? Or the fact that it is you and your significant other spending time together? 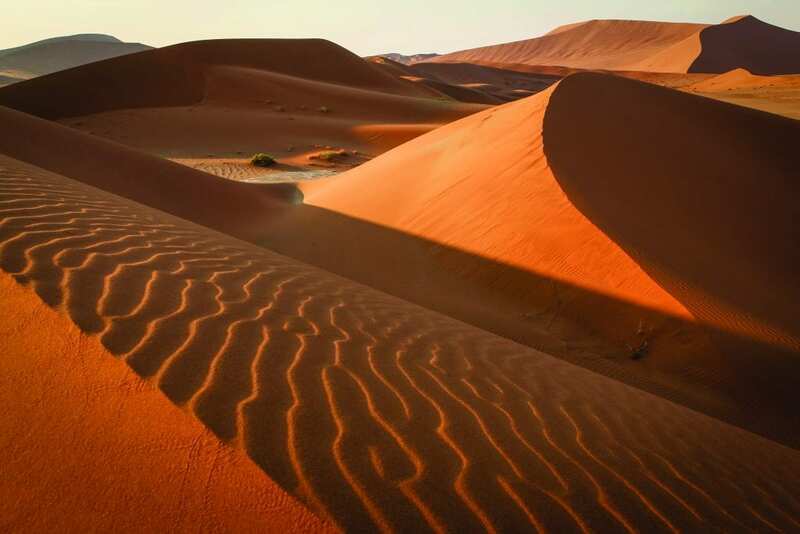 Does it have to be at a remarkable destination, or is it about the journey there? 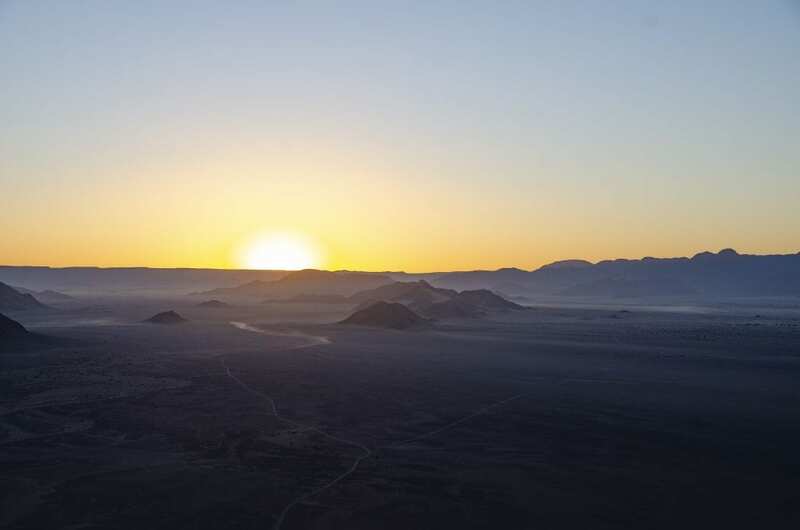 When it comes to romantic experiences, Namibia is full of them. Here we have listed the top five activities that are sure to send sparks flying.